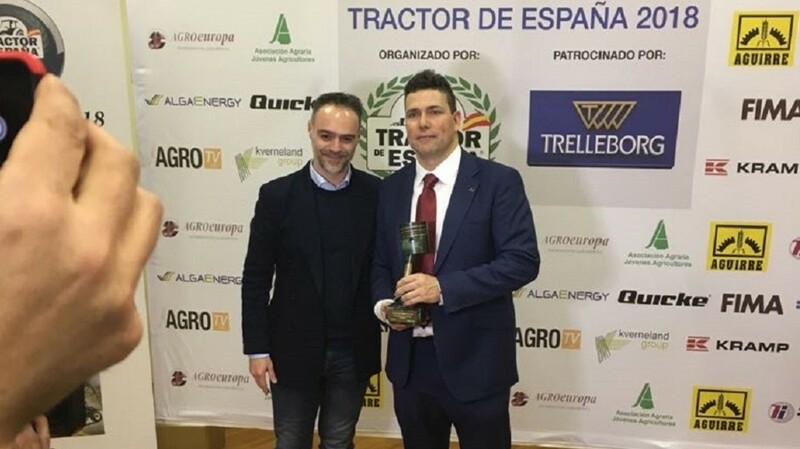 Zaragoza - Spain - from 20th to 24th February 2018. This Spanish event is now in its 40th year, with an increasingly international feel. 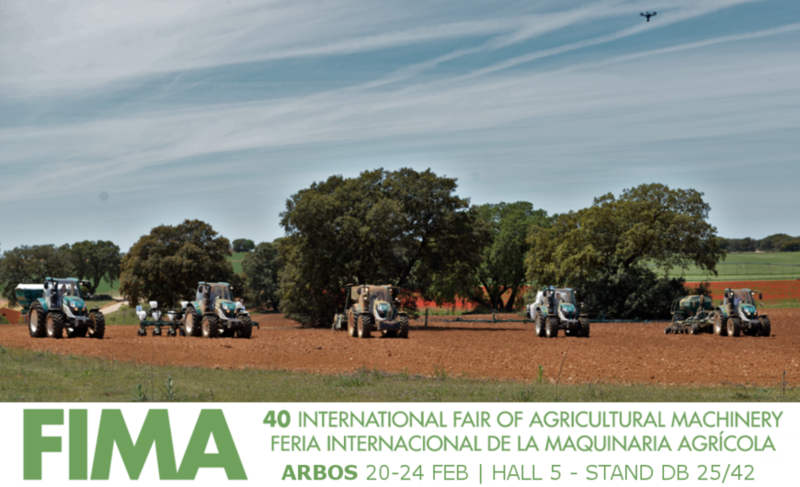 For ARBOS GROUP, having recently opened an Iberian branch, FIMA is the ideal opportunity to strengthen the projects it presented last year and launch a preview of the 2 new models in the classic white and green livery. 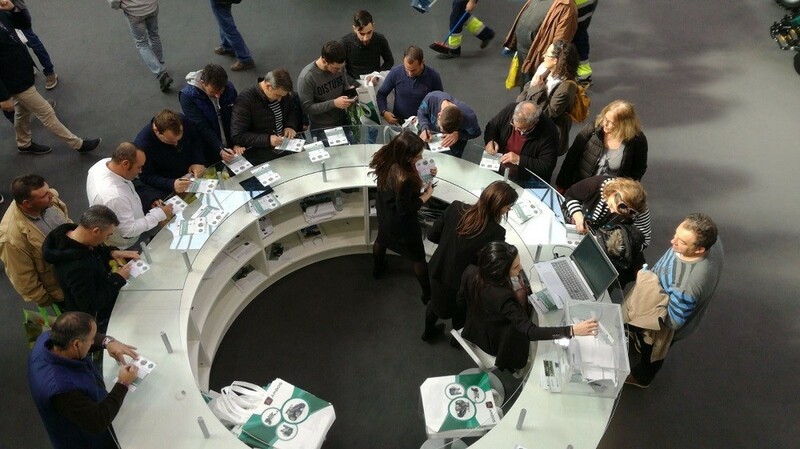 Not only products, but also innovation: visitors to Pavilion 5, Stand D-B 25-42 will be able to admire the 3D technology for accurate seeding, rewarded by a jury of experts with the FIMA TECHNICAL INNOVATION 2018 award. 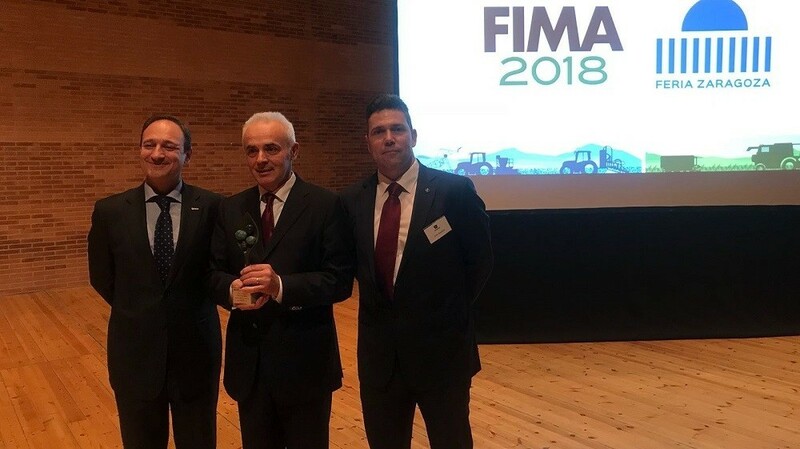 A world preview for the 7000 range – the flagship of the group which, after the prototype versions presented in Hannover last November, has decided to bring the final version of the model 7260 to FIMA 2018. A 6-cylinder, 6.7 FPT TIER 5 engine of the very latest generation, offering a maximum power level of 260 Hp and a torque of up to 1100 Nm at 1400rpm, combined with ARBOS “ELITE” 60+15 transmission with Powershuttle, 5 synchronised gears and 4 powershift steps for a system called Implement powershift. For every mechanical gear in fact, these 4 steps cover the ideal range of speeds for every type of field work. The modern cab (already seen and admired on the 5000 range, in the XL version) enhances the operator’s comfort and visibility even further; the hydraulic load-sensing system (160 l/min) combined with the 5 electro-hydraulic distributors and a lifting capacity of 11,500kg is perfect for the most demanding work in the field. 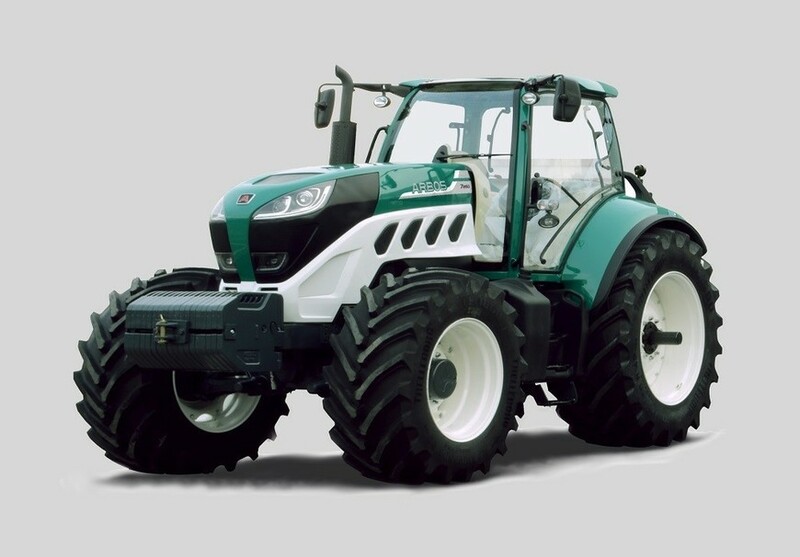 Performance, reliability, style and simplicity: a clear calling card that completes ARBOS’ design work in the sphere of open field tractors. 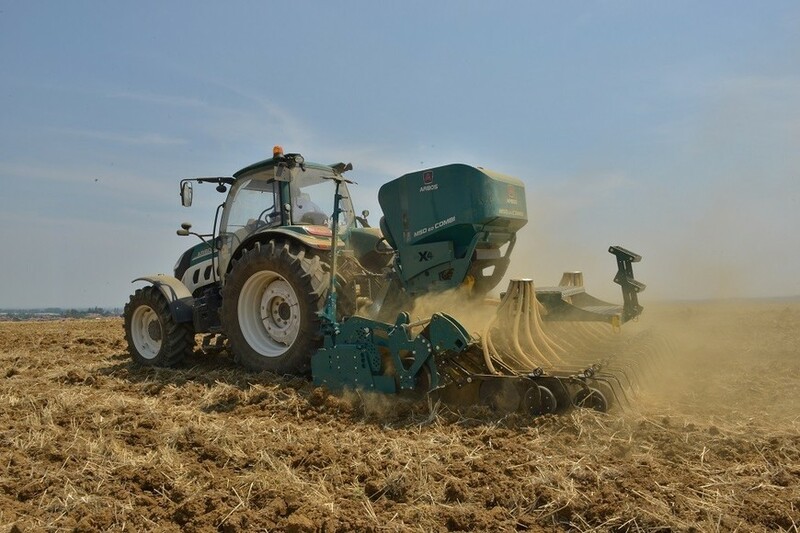 One step ahead of a global market trend towards smart equipment that will drive the tractor, ARBOS GROUP has been focused on this concept since 2015, purchasing and developing equipment for seeding and working the land at its San Vito al Tagliamento plant in Italy. 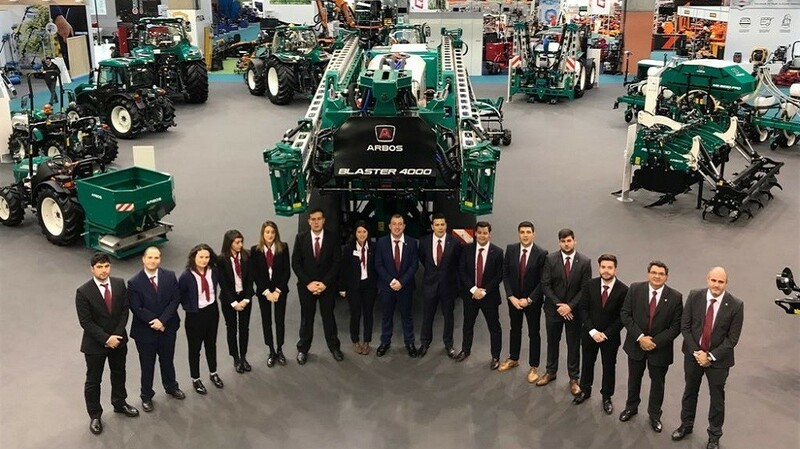 At the heart of the development of accurate seeding machines lies equipment that looks after the grains and works the land; the complete range will be on show at FIMA, paying special attention to the concept of innovation linked to the 3D technology of the seeding distributor and the world preview of the MEK –X 300 machine. 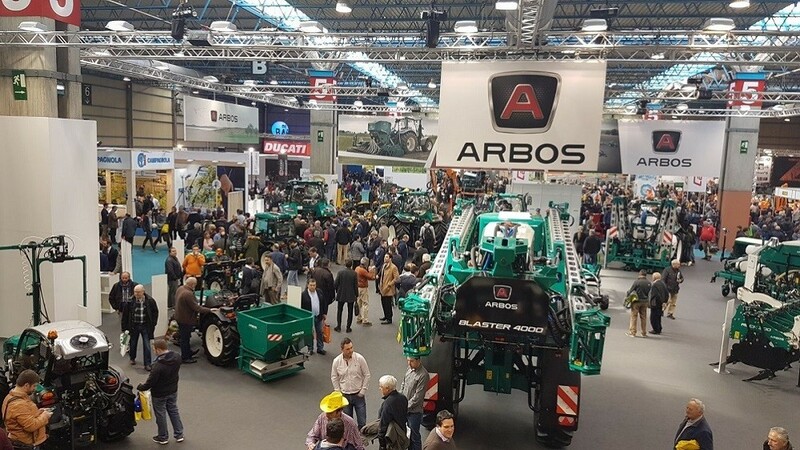 A complete range of tractors and equipment to confirm the great investment of the ARBOS group in product development, now available to all customers and professionals seeking integrated solutions for their agricultural activities. TECHNICAL NOVELTY for the "Body seeding Magicsem 3D"
presented by LOVOL ARBOS GROUP SPA. 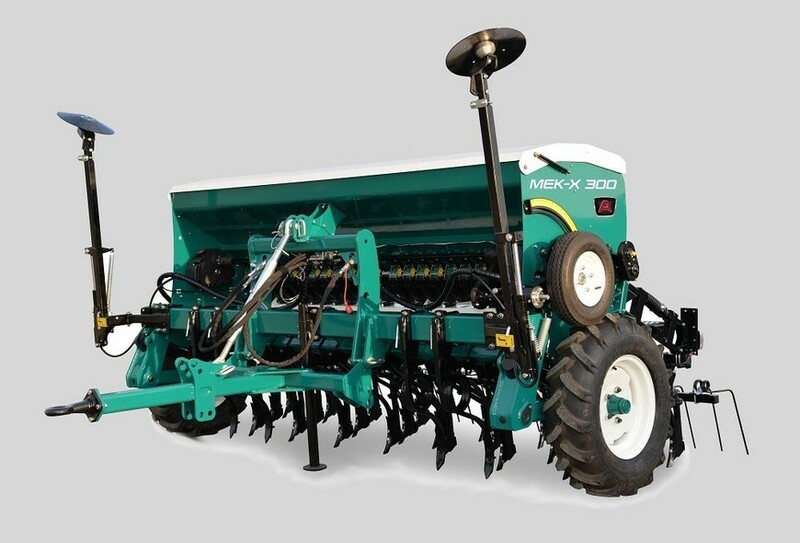 "The pneumatic seeding body Magicsem 3D incorporates an electric motor and does not need any mechanical transmission. 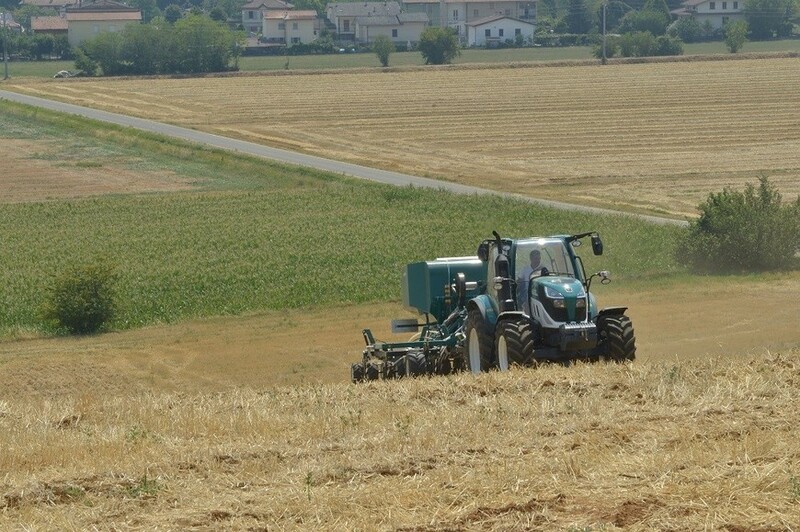 It can work at a speed from 0-300 rev / min directly controlled from the monitor of the tractor cab. 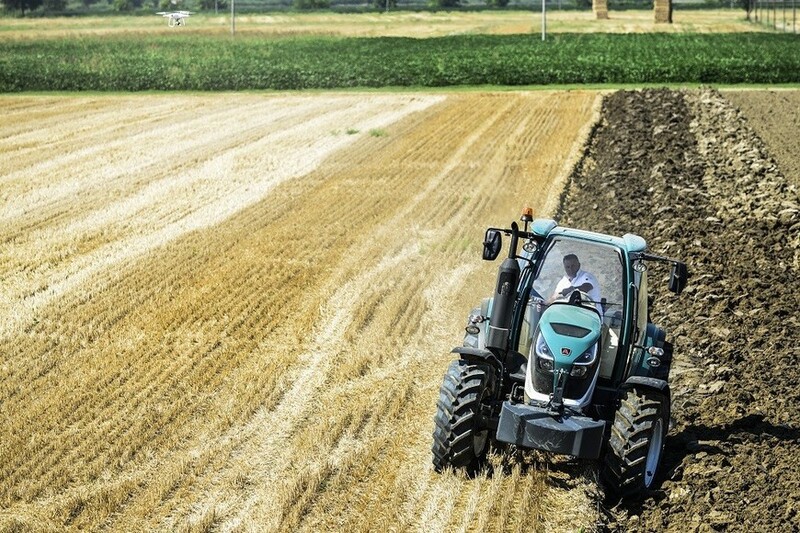 The working speed can be freely chosen from 1 to 20 km / h.
Sensors and actuators are controlled from the monitor located on the tractor. Its compact design allows narrow row spacing with a minimum of 15 cm. It incorporates a fall tube (Magic Pipe) with spiral shape inside, which provides constant slope throughout the fall. This keeps the time of fall, allowing a greater precision for the location of the seed in the furrow."